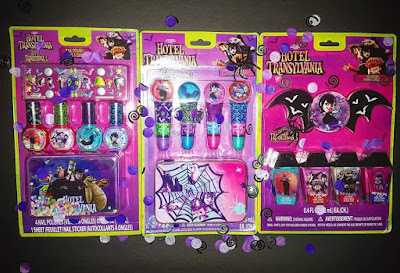 New Age Mama: TownleyGirl The Hotel Transylvania 3 #GIVEAWAY! 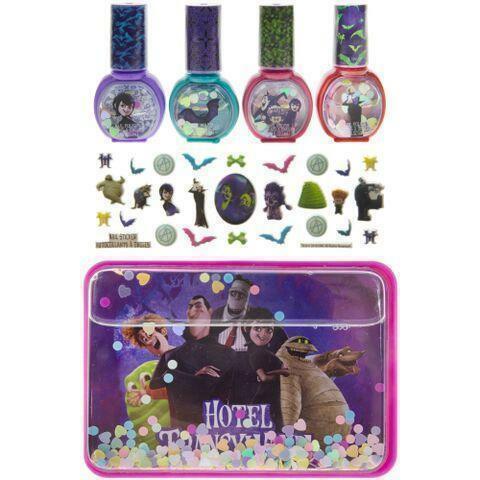 TownleyGirl The Hotel Transylvania 3 #GIVEAWAY! 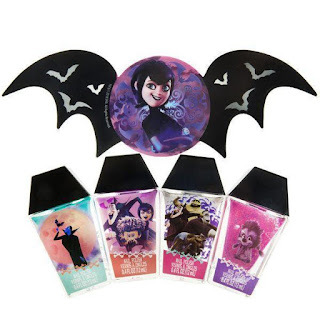 The Hotel Transylvania 3 GIVEAWAY! I hope you all had a chance to see in theaters, if not you really should! Did you know that TownleyGirl has also released Hotel Transylvania 3: Summer Vacation gifts for girls are colorful, cool, and just a little creepy. Take a break this summer with the trendiest gifts around. If she loves Drac's pack, now she can get the vampire look with lip gloss and nail polish that's sure to look spook-tacular! The best part of all? 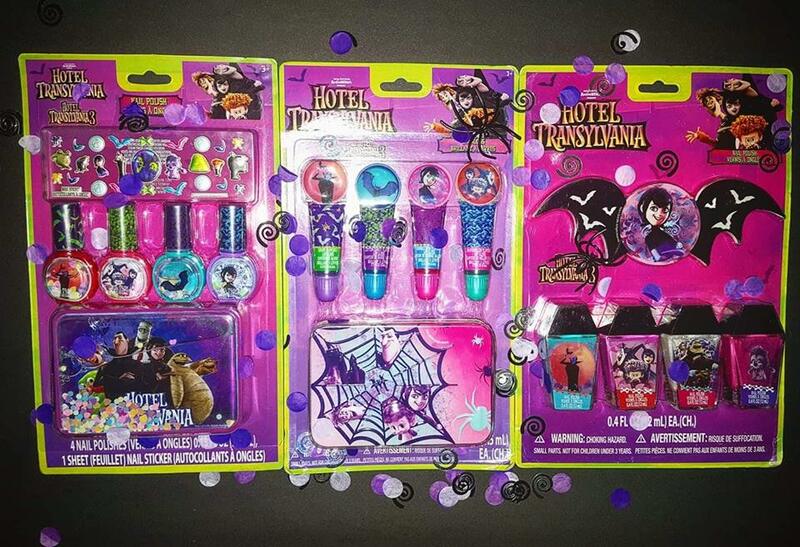 TownleyGirl would love to make 1 lucky reader a winner of a Hotel Transylvania 3: Summer Vacation prize package! These lip glosses will creep and crawl their way into your heart. 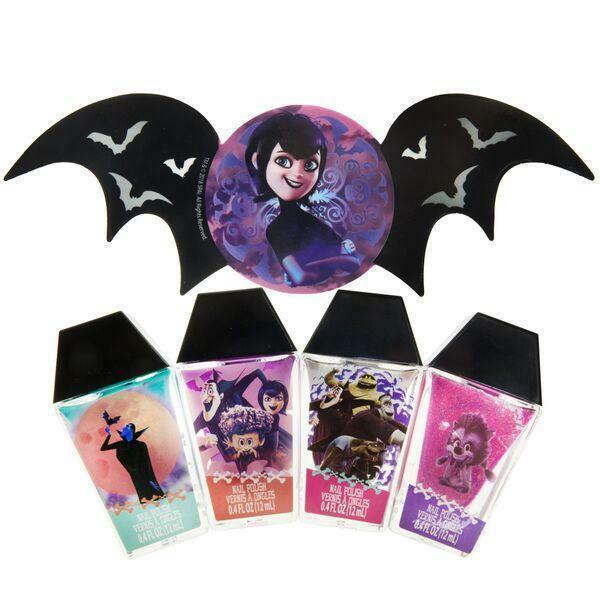 Hotel Transylvania 3: Summer Vacation themed, Mavis and Dracula fans will love applying these fruity flavored glosses to their lips! 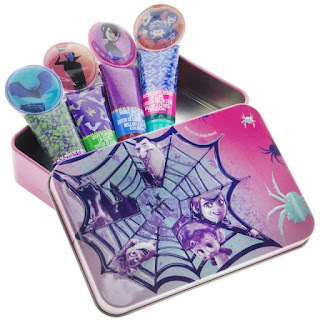 Plus they can store them in a cool coffin-themed tin.